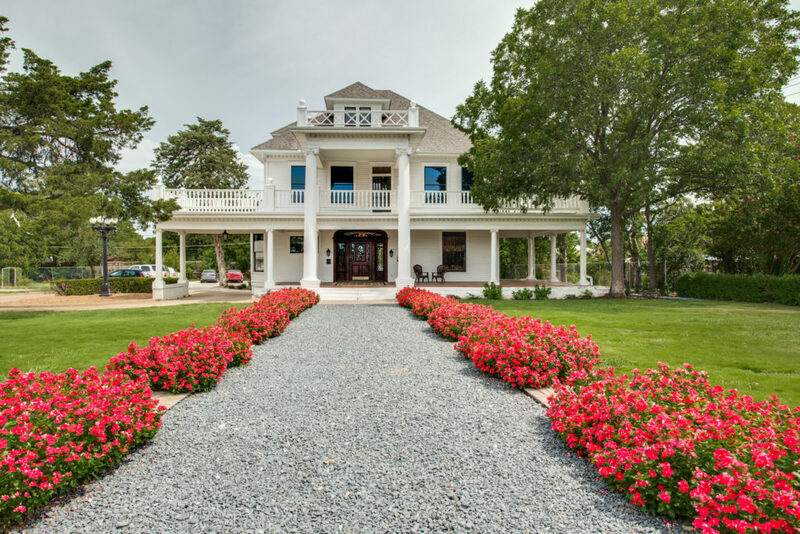 Built in 1905, this three-story, 5,000 square foot Victorian style home was the stately residence for Lark Owen Daniel (L.O. Daniel), a prominent millenary company owner and president of the Dallas Chamber of Commerce. 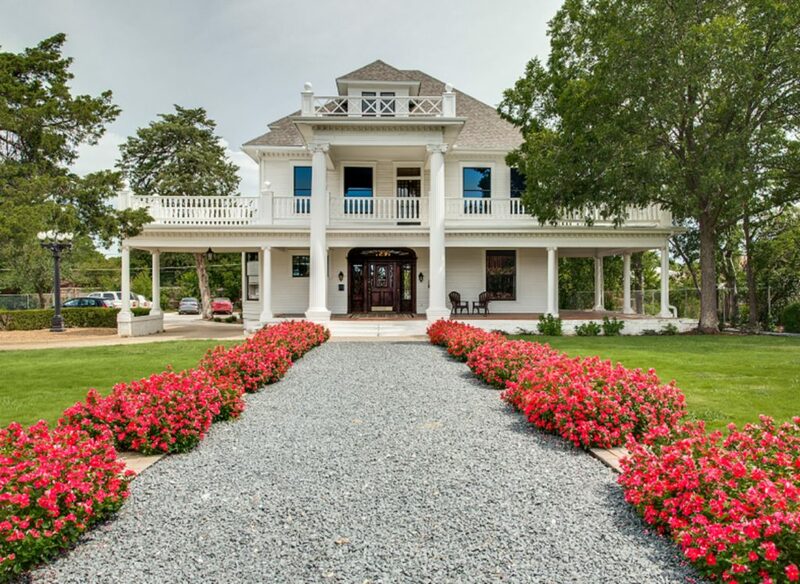 The home remained in the Daniel family until the 1980s when it was sold and turned into a commercial property. 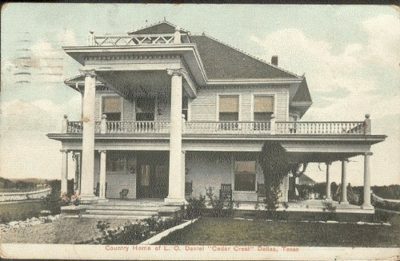 The “Cedar Crest House” as it was named by L.O. Daniel, was granted Landmark designation status in 1984. The home was vacant for five years, until the partners at Durham, Pittard & Spalding Law Firm purchased it in May of 2016. 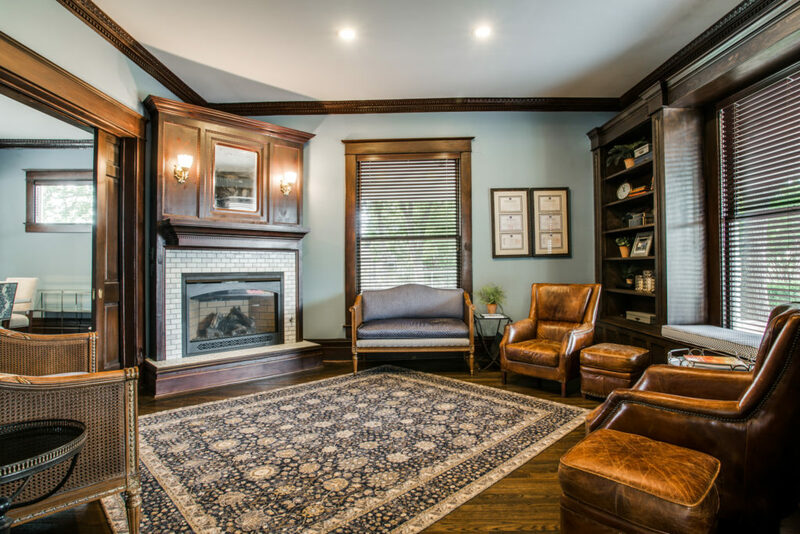 The restoration process began immediately, giving the home a new life as the working offices of the firm. 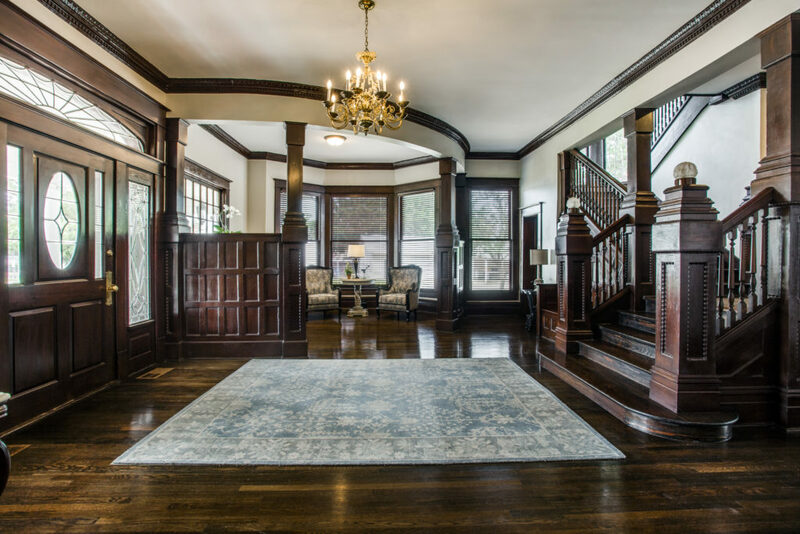 The goal was to preserve the first-floor hall, reception, library, dining room, butler’s pantry, and kitchen for common use. Upper floors have been modified to house a total of 12 private offices. No original walls were removed leaving all of the wood trim and windows in place. The porch roof railings on the 2nd and 3rd floors were restored to style based on photos of the originals. Also new is the north entry at the back of the house. A parking lot and proper entry was needed and the existing back steps and door were small and difficult to navigate. The new back porch and entrance are designed to honor the front porch style, as well as add attractive and convenient access from the parking lot. Original light fixtures set out for trash during a prior renovation were rescued by our dear neighbor and recently returned to Cedar Crest House. These fixtures are in the process of being restored and rewired for use in the house. The 2nd and 3rd floor hall light fixtures are two examples. Original hardware on the first floor was matched for new hardware needed for doors on upper floors. The original 2nd floor plan was 4 bedrooms, 1 bath and a central hall. The bedrooms were modified from these 4 large rooms to 8 offices, without removing or moving any of the original walls. The hall light fixture is an original that has been restored. One of the most impressive and complicated tasks was the removal and replacement of the 2nd to 3rd floor staircase. The original was narrow, steep, and enclosed making it difficult to navigate. The new configuration included widening the opening from the main hall to the staircase entrance, and removing the ceiling leaving the stairwell open from the 2nd floor to the 3rd floor ceiling. 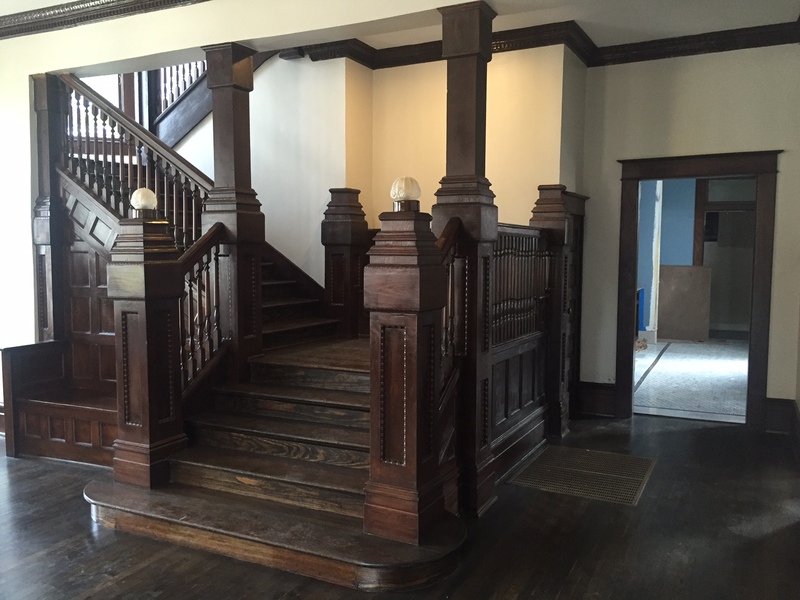 Every piece of the staircase is new, crafted in the style of the original millwork design of the house. It was carefully assembled piece by piece over a period of 8 weeks. The 3rd floor was originally one large, open space and likely used as a ballroom. 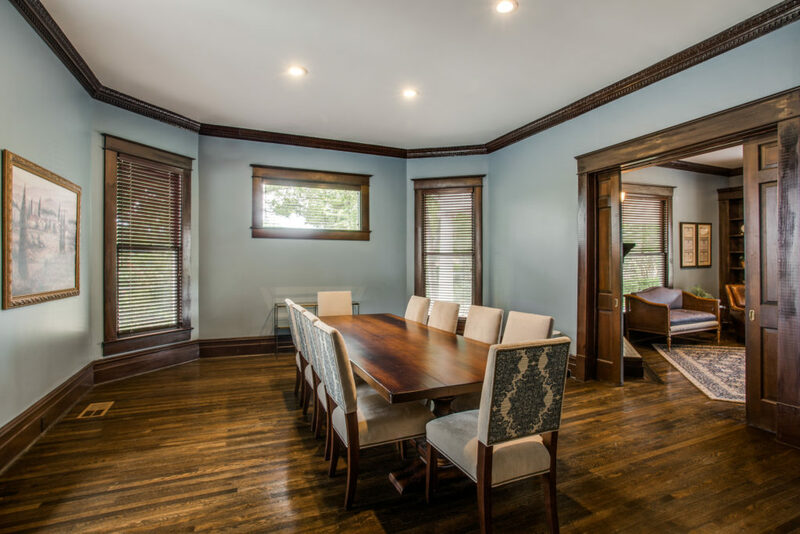 Wood paneling was added in a 1980s remodel and painted in the recent renovation. The shiplap ceiling was discovered beneath a 1980s ceiling addition and left exposed and painted. All interior walls, doors and hardware are new, matching the original hardware found on the first floor of the house. 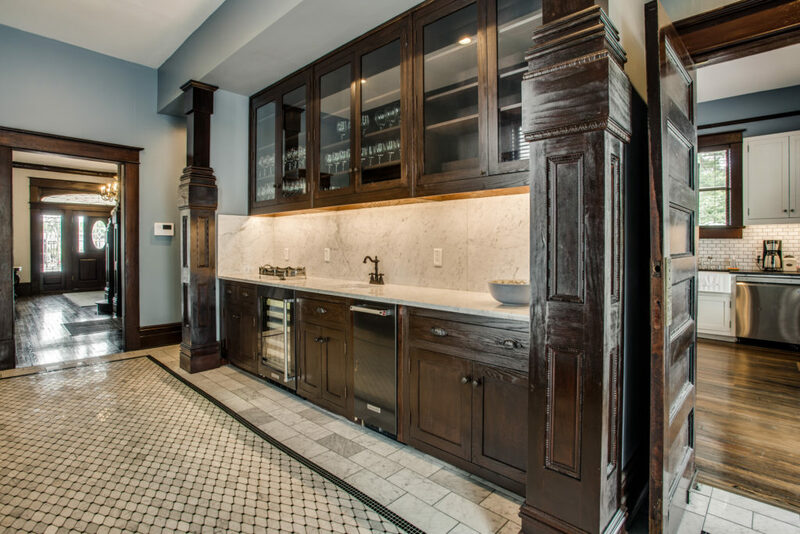 The hall light fixture was originally a gas and electric combination fixture. It has been restored and rewired to all electric.